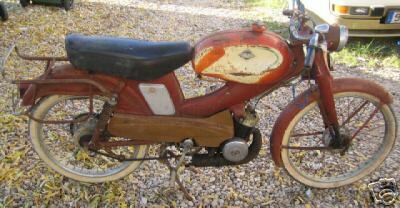 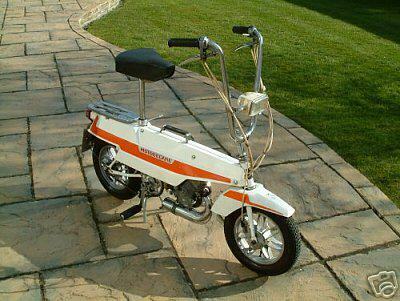 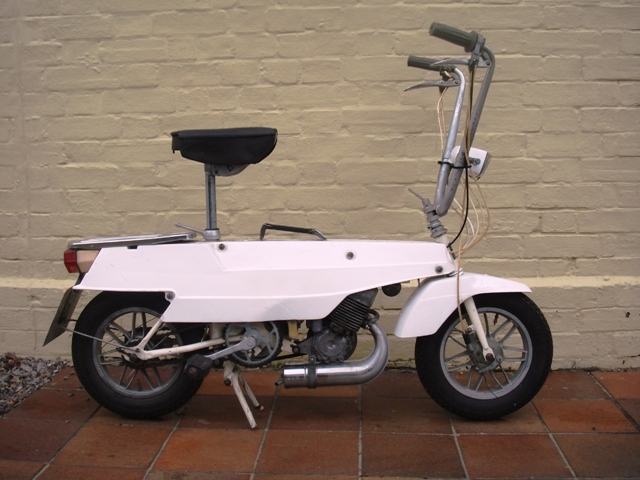 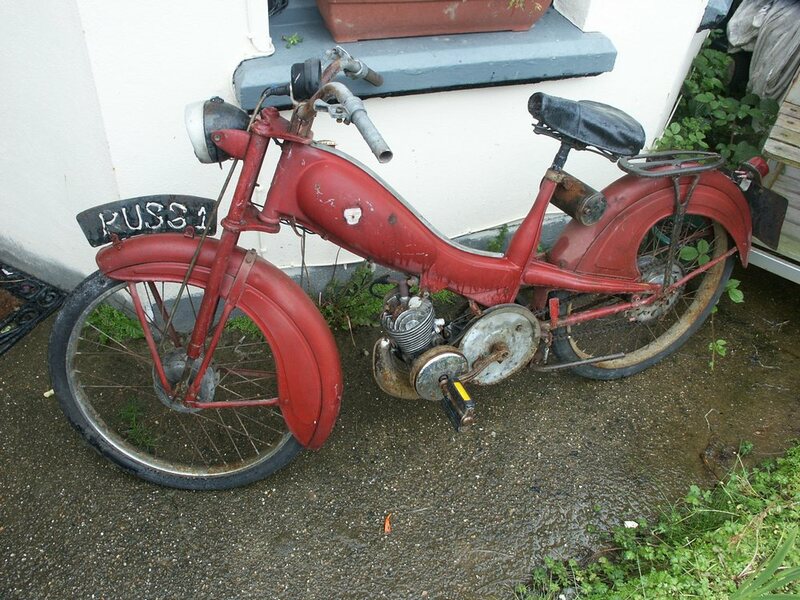 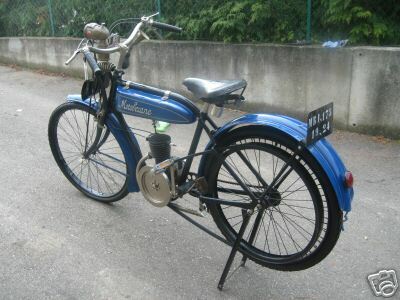 Motobécane was a French manufacturer of bicycles, mopeds, motorcycles, and other small vehicles, established in 1923. 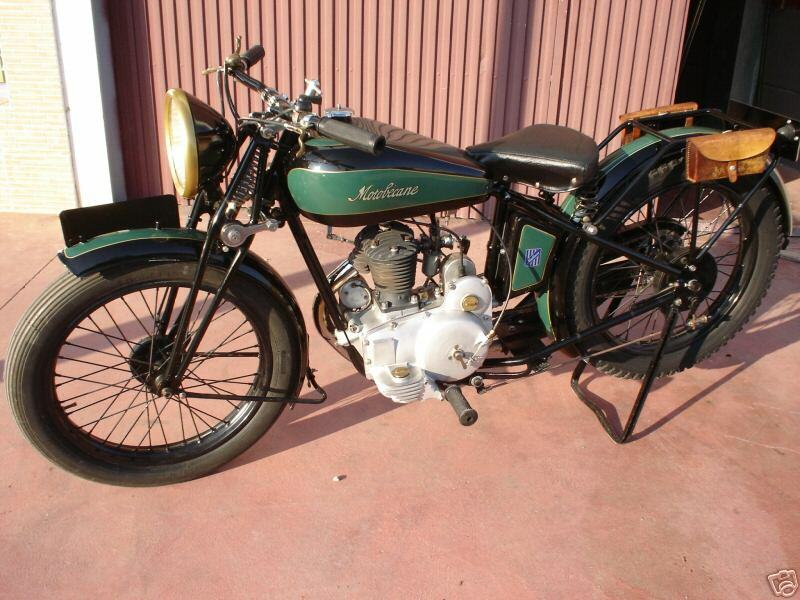 "Motobécane" is a compound word made up of two colloquialisms stuck together. 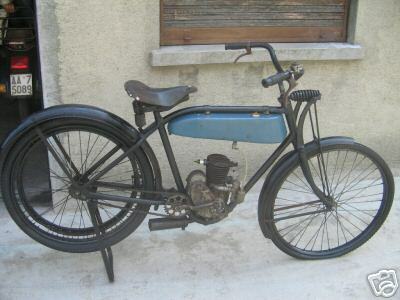 "Moto" is a slang word for motorcycle; "bécane" is slang for "bike." 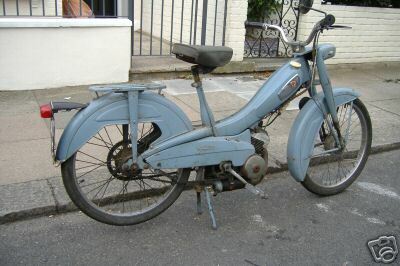 In 1981, Motobécane filed for bankruptcy, and was subsequently purchased by Yamaha and reformed in 1984 as MBK; the French company continues to make motorscooters, and has no relation to Motobécane USA, which imports bicycles from Taiwan and China, manufactured to their specification under the Motobécane trademark. 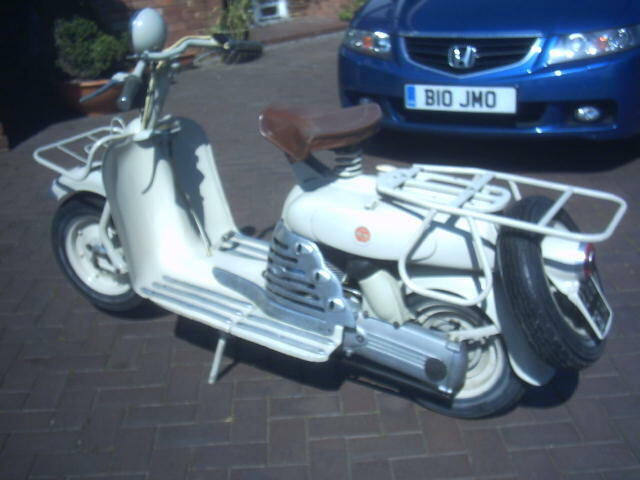 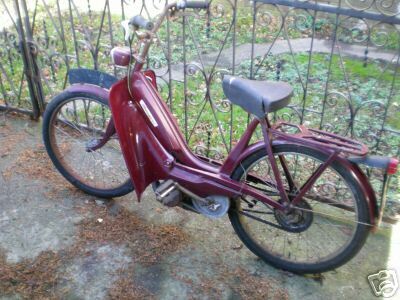 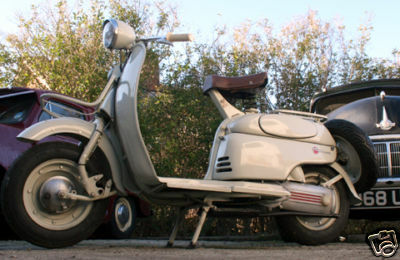 1968 Motobecane Sports Speciale 49cc, automatic. 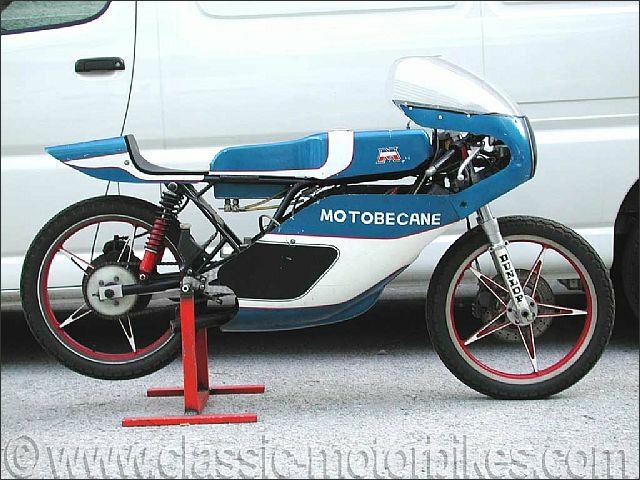 1975 Motobécane 125 GP (Championne de France) This bike is an authentic official factory GP bike, run by the official Motobécane team in the 1975 Inter French Championship and in some of World championship events. 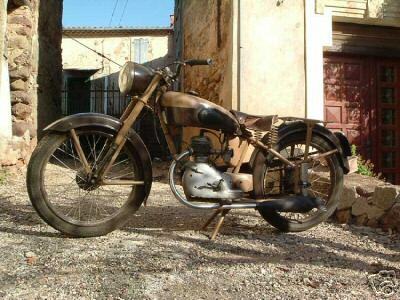 The machine is complete and 100 % original and has been confirmed by its rider Michel Baloche after an inspection in August 2005. 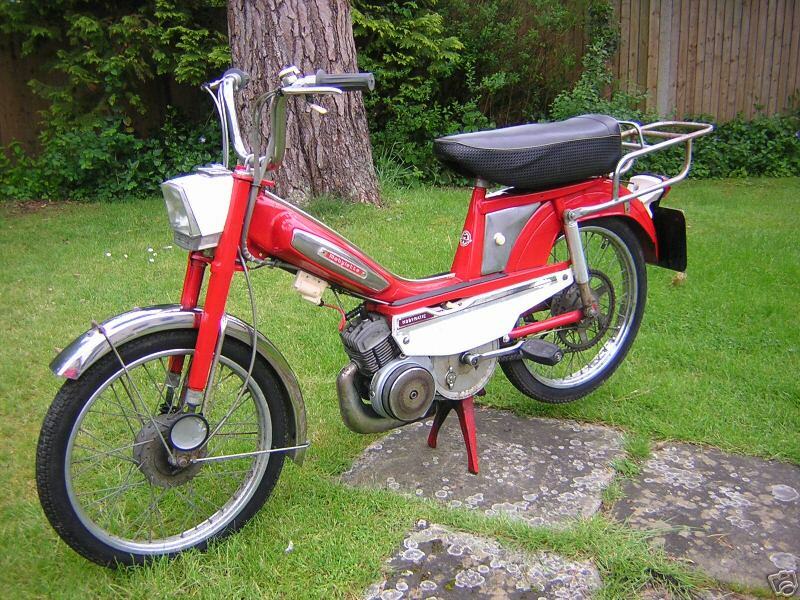 Powered by a two stroke, twin cylinder, liquid cooled twin carburettor, dry sump engine. 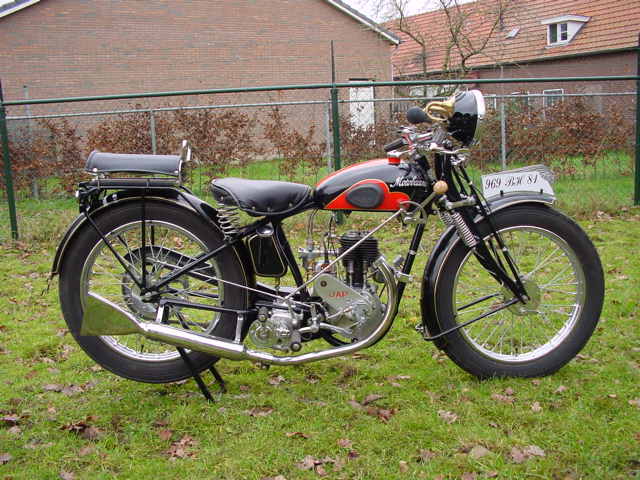 Work on the 125 competition Motobécanes were started by Eric Offenstadt in 1974. 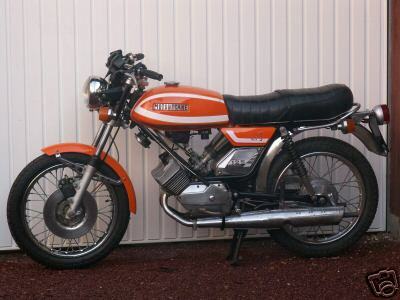 In 1975 the factory created its own racing department which was entrusted to the engineer Jean Bidalot in 1976. 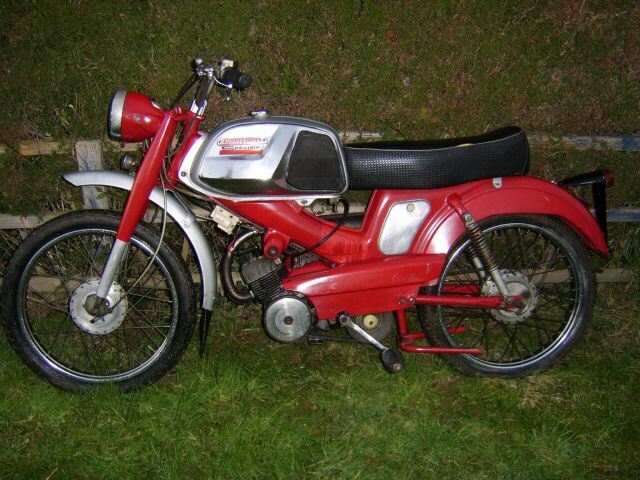 Two riders Thierry Espié & Michel Baloche participated in the French & World 125 cc speed championships of 1976.